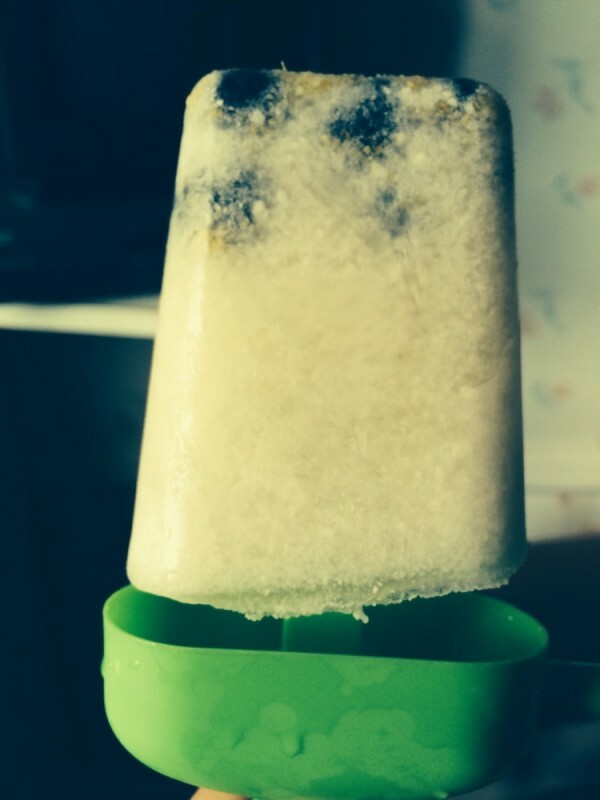 Add some fruit to your coconut pops for a sweet flavor treat. Make this blackberry coconut pops recipe for a delicious cool snack. These pops have real pieces of fruit in them. They also have little pieces of coconut. They are very easy to make, as well. Total Time: 5 minutes, plus 5 hours refrigerating and freezing time. In a bowl, stir the coconut milk, agave syrup, salt and zest. Then stir in the fruit. Refrigerate for AT LEAST an hour to prevent crystals from forming. Put into Popsicle molds and freeze (about 4 hours).